From January 2014 our clinic hours at Bright Room Acupuncture will be changing slightly. We’ll be opening from 2pm on Thursdays, which will allow us to stay open later in the evening. We’ll also be open longer on Saturdays. We hope this will mean that more people are able to come to the often fully booked late evening and Saturday times. We’re very please to finally be able to offer online booking via the website. 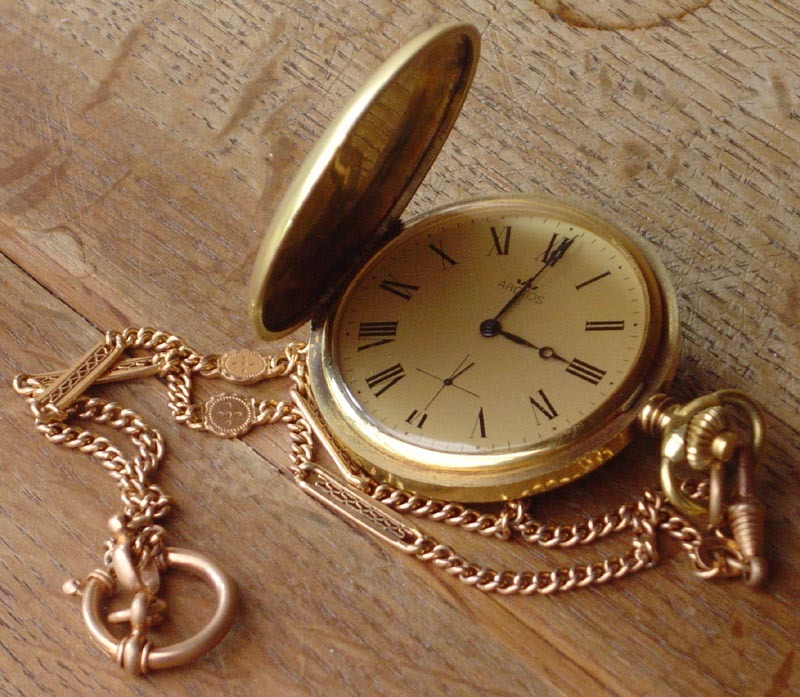 It should make booking an appointment at the Bright Room Acupuncture Clinic much faster and easier for you. The booking chart displays all the available appointments, and you can book your slot simply by clicking on a free time and then filling in some basic details (name and contact details) on the booking form. We’ll then send you a confirmation email to let you know you’ve taken that slot. Easy! Our sincere thanks go to our lovely volunteer, Jane, without whose help this wouldn’t have been possible. Thanks Jane! If you have any problems with the form don’t hesitate to get in touch via phone or email. Bright Room Community Acupuncture Clinic will be closing for a couple of weeks well earned summer break. We won’t be opening from 15th August to 24th August inclusive. As we’re fully booked on Saturday 9th August, the next available appointments will be on Thursday 29th August, from 12 noon. It’s been a fantastic first year for us at Bright Room Community Acupuncture. We’ve been busier than we could have hoped and have had some great results and feedback from patients. We hope you have a great summer, wherever you are and whatever you’re doing, and we look forward to seeing you at the end of August! Would you or anyone you know like to work with us at the Bright Room community acupuncture clinic, in exchange for free treatments? We’re looking for friendly and enthusiastic volunteers to help out on Saturday mornings at our busy multibed acupuncture clinic. We need someone to help out with the administration, answering the door and greeting patients, and taking bookings. Our clinic is open from 9am to 1pm on Saturdays, and we’d like someone to help us for around three hours. In return we can give you free acupuncture or tuina massage treatments. If this is something that you’d like to be a part of please get in touch by emailing us at info@brightroomcommunityacupuncture.co.uk or calling us on 07711 955 411. Alternatively just drop by when we’re open, meet the team and have a chat! Recently we saw a patient who had been involved in an accident. She had suffered quite a severe blow to the forehead and bridge of the nose, which had caused a large amount of bruising and pain. There was also swelling and puffiness around the eyes, particularly over the eyelids. When she came to see us, there was some discomfort, but a more pressing matter for her was the persistence of the dark purple and yellow patches of bruising around her eyes (see picture below). The large amount of deep purple, blue/black and yellow bruising can clearly be seen around the patient’s eyes. This picture was taken before treatment took place. Treating problems of bruising and swelling around the eyes is more complicated than similar problems on other parts of the body. The eyes are delicate, so normal massage techniques are not appropriate – any strong pressure could cause further damage and pain. Additionally, the sensitivity of the mucous membranes that cover the eyes and inner eyelids means that liniments cannot be used either. The solution is to use a hard-boiled egg, wrapped in a cloth (such as a tea-towel). The soft, warm surface that the egg creates is perfect for providing gentle, safe pressure to the eyes and surrounding areas. You can see from the picture below how effective this can be – after one week and two treatments the swelling and puffiness is no longer present, and the bruising has almost completely disappeared. Some slightly darker patches remain, but the intense purples, blue/black, and yellow patches have gone. This is a technique often used in homes in China, Vietnam and other Asian countries to treat bruised eyes. It’s part of a set of techniques known as Gua Sha. We’ll post a full description of the technique with a video demonstration soon. This photo shows the same eyes one week after the first treatment took place. Two treatments were performed in total. The swelling has disappeared, and the bruising is virtually all gone. If you would like to know more about how to treat bruising and swelling around eyes, don’t hesitate to get in touch with us at the Bright Room Community Acupuncture Clinic. Community, or multibed acupuncture clinics are a relatively new development in the UK. 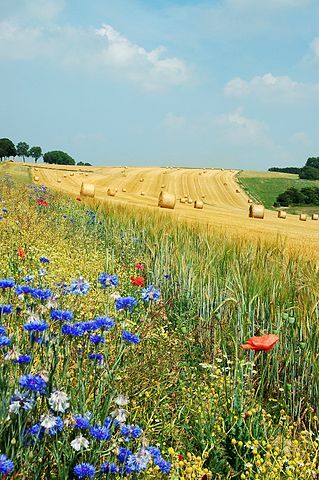 Although there are now more than fifty in England they have received little attention, and as a result many people who are interested in acupuncture have not heard of these clinics, or are unsure about how these clinics work. The following article gives a brief overview of what community acupuncture clinics are and how they work. For a more comprehensive view, please take a look at an article by the Charlotte Stone, founder of the Association of Community and Multibed Acupuncture Clinics; Multi-bed Acupuncture clinics: a new model of practice. The treatment of more than one patient by a practitioner, in a room where other patients are also being treated is common in China and other countries in the east that have traditionally used acupuncture as a form of health care. In England, however, the first multi-bed clinic was set up in Lambeth in 1990, by John Tindall. This clinic, know as the ‘Gateway Clinic’, was funded by the NHS and allowed up to 400 patients to receive acupuncture treatment each week. The ‘Dragon Clinic’ in Brighton was one of the first non-NHS funded community acupuncture clinics, opening in 2003. Many more community acupuncture clinics have opened since, following this model. The Association of Community & Multibed Acupuncture Clinics is the UK’s organisation for community acupuncture clinics. It aims to support the provision of affordable acupuncture treatment in multibed clinics. Although there are differences across these acupuncture clinics, they all have one thing in common: acupuncture treatments are given to more than one person at once in a community space. Sometimes, but not always, treatment spaces are separated by screens. Other community acupuncture clinics are completely open plan. Community or Multibed Acupuncture has therefore been defined as acupuncture clinics where “a practitioner treats more than one patient per hour in the same room, with the aim of making acupuncture treatment more affordable”. Charges are often made on a sliding scale basis, where patients choose the amount that suits their budget from a range of prices. Some clinics treat patients on massage tables, others use recliners. The People’s Organization of Community Acupuncture (POCA) regulates community acupuncture clinics in the USA, and has begun working closely with ACMAC in recent years. Of course there are people for whom community acupuncture clinics are not the ideal environments to receive acupuncture treatment. Those who have very sensitive issues that they feel they need to discuss with the acupuncturist, or those who do not feel comfortable around others may be better off seeking one-to-one acupuncture treatment. There will always be a place for private acupuncture, of course. Although many people are initially drawn to community acupuncture clinics because of the price difference, patients can be surprised at other benefits that these spaces bring, such as feelings of community, a sense of perspective of their own problems, and being part of a positive movement. Both private and community acupuncture clinics will continue to thrive side by side in the UK, as they have their own advantages and strengths. After what seems like months of meetings, organising, discussing, searching out equipment and suppliers, designing posters, and taking photos, we are finally ready – almost! Bright Room Community Acupuncture will run from a lovely, calming space in the Old Fire Sation in the heart of Stoke Newington, London. The opening date for Bright Room Acupuncture, Stoke Newington’s affordable acupuncture clinic has been set for the 26th July. 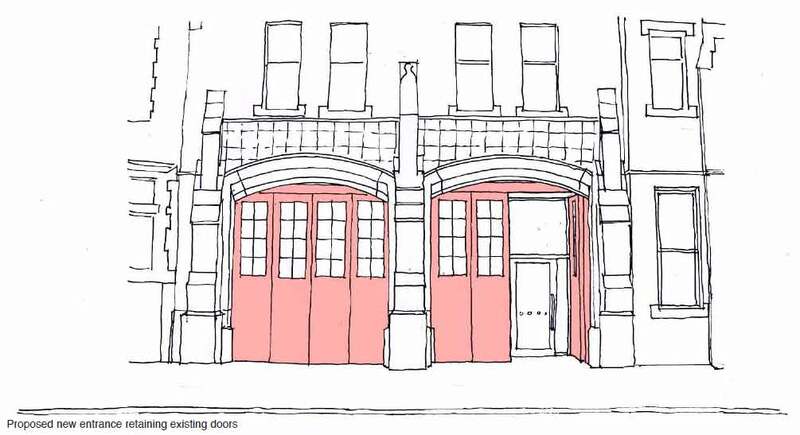 It will be located at the Old Fire Station on Leswin Road, just off Stoke Newington High Street. The room we are using is a lovely, quiet and airy space with a really calm feel – we’re sure it will be perfect to create a healing environment. Please drop us a line if you would like to know more about the clinic or would like to chat about how acupuncture might be able to help you. The Old Fire Station offers the community a wide variety of rooms and halls for short and long term hire, in our historic building in the heart of Stoke Newington. It has provided long-term space for the voluntary sector, not for profit & charitable organisations, and community groups since 1982. Other organisations that operate from this space are the organic food co-operative ‘Growing Communities’ (a social enterprise run by local people in Hackney, working to create a more sustainable food system), the Fire Station Community Nursery, and the Anika Patrice Project (an organisation for people for people with learning disabilities, parents and carers from the African, Caribbean, Asian and Turkish Communities). 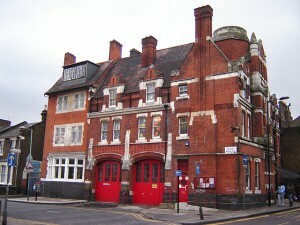 The Old Fire Station has been providing a community space for residents and workers of Stoke Newington since 1982.